After 18 months of sitting at my computer 16 hours a day, what a joy it is to see the finished product. 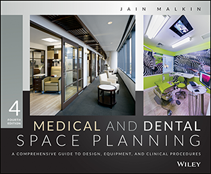 This is the new 4th edition of Medical and Dental Space Planning and a big book it is—almost 700 pages. So much has changed in the delivery of healthcare since the last edition of the book in 2002. The Affordable Care Act has implications for facility design as well as how care will be provided which necessitated a new chapter on community health centers (safety-net clinics) and discussion of alternatives such as direct care (sometimes referred to as concierge medicine) which is luring many physicians away from traditional third-party reimbursement. Innovative ideas from across the nation are presented. The new focus on value being linked to reimbursement has spawned a great deal of process redesign and metrics to be able to document and analyze it. Interviews with numerous providers enables readers to understand the issues in order to be able to provide new planning solutions. Providers as well as patients are increasingly embracing mHealth (mobile healthcare) which includes many portable and wearable devices that will enable elderly persons or those with chronic conditions to remain in their homes for the types of basic monitoring and diagnostic assessment that is currently done in physicians’ offices. Many cutting-edge mobile devices are featured in the book along with a discussion of a new system of care in which these devices and monitoring centers play a key role. Big changes in exam rooms both in size and layout. Many more options, some without an exam table called “talking rooms.” Along with these changes comes the concept of team-based primary care and large multi-disciplinary team stations in the center of a group of 8 or 10 exam rooms. The book presents new space plans incorporating these concepts. Nowhere has the change had more impact as in dental offices. Examples are a hand-held X-ray device that can be carried from treatment room to treatment room or a portable CAD/CAM machine that creates electronic impressions (no more gooey mess in the mouth) and sends images to a milling machine in the dentist’s office to create crowns, inlays and overlays, often resulting in delivery of the permanent crown the same day. A number of hand-held intraoral cameras can “see” decay inside the tooth, between teeth, or around leaking restorations, reducing reliance on X-rays for diagnosing decay. These images can be projected on a monitor in front of the patient to facilitate discussion of treatment options. Small diode lasers, some now cordless and hand-held like a pen, are being used for soft tissues procedures and will likely be found in every treatment room before long. Digital radiography is in use in many dental offices with overwhelming advantages but 3D cone beam computed tomography (CBCT) is new and increasingly can be found in periodontic, orthodontic, endodontic and oral surgery offices. It records soft tissue, muscle, bone, and blood vessels, making it an important tool in treatment planning and diagnosis. Throughout the book there is an emphasis on infection control which has become such an important issue in healthcare today. In a dental setting, both staff and patients are exposed to a wide variety of infectious microorganisms in the blood and saliva of patients. Proper infection control measures used in the treatment room, sterilization and dental laboratory prevent cross-contamination. Design professionals will benefit from understanding regulations relating to this issue which includes options for purification systems for water used in treatment rooms for dental hand-pieces or syringes. In medical offices, specific specialties are especially vulnerable on the issue of infection control. As an example, in oncology offices, the lab in which chemotherapy infusions are prepared must have vented biological safety cabinets and equipment locations carefully laid out to reduce the possibility of errors. Readers may be surprised to learn about the huge risks in endoscopy settings due to poor design of the workroom in which the fiber optic scopes are cleaned. Concepts that are top-of-mind for healthcare providers and organizations such as “building blocks of high-performing primary care,” “redesign of continuity of care,” “ACO quality metrics,” “new HIPAA regulations,” and the use of telemedicine are explained. LEED is making inroads in medical and dental office design as issues of sustainability and a healthy work environment become more important. Discussed in the “Construction Methods and Building Systems” chapter, the guide may answer questions for those not completely familiar with the process and particulars. An update on codes including ambulatory and office-based surgery will be welcomed by many readers to clarify which agency has jurisdiction and which regulations pertain to each setting. 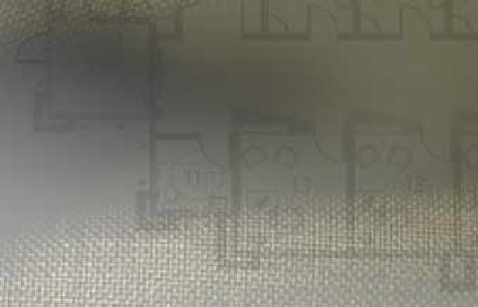 As in previous editions of the book, space programs have been provided for each medical and dental specialty listing the types of rooms required, sizes, and other features, resulting in a calculation of total square footage for a given number of providers. These charts have all been revised to reflect larger exam rooms and new delivery concepts relative to each specialty. 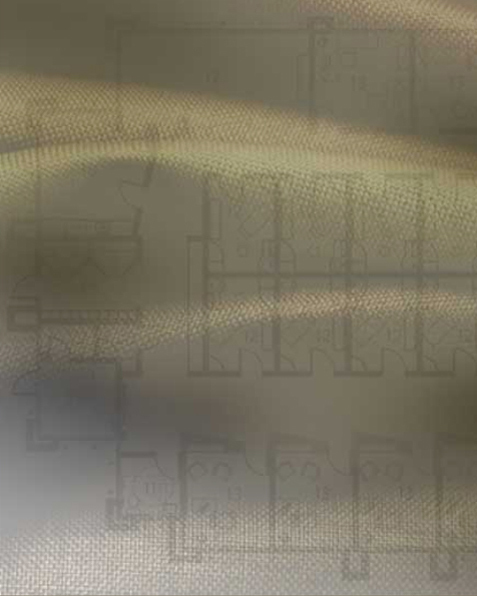 Likewise, there are hundreds of space plans to accompany the programs and illustrate planning concepts. These are especially helpful to stimulate conversation when design professionals have an initial meeting with a client and can show various layout options for that specialty. This is the indispensable, comprehensive guide that you have been waiting for to meet the challenging requirements of space planning for medical and dental offices! The publisher offers access to online, downloadable checklists and interview forms, for both medical and dental, to make it easy to develop a program of rooms for each unique practice.